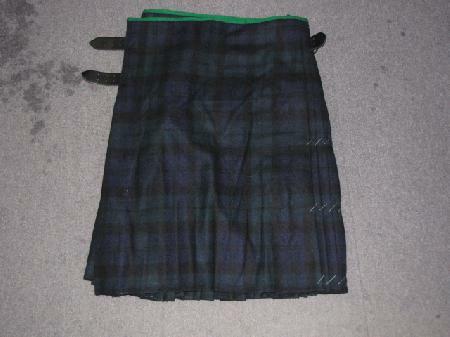 Well made reproduction of a WWI heavyweight 100% wool MOD pattern kilts to fit real men. 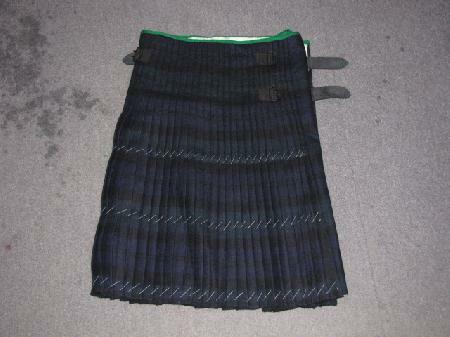 This is a very well made kilt and would make a great display or use for reenactment. 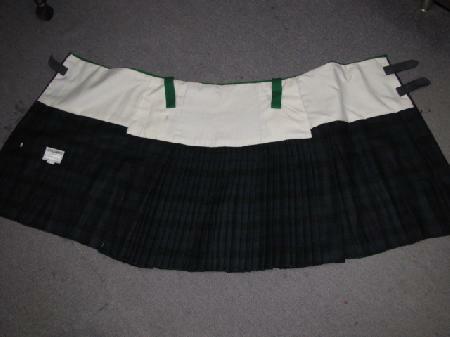 Size is approximately 31-32" waist. 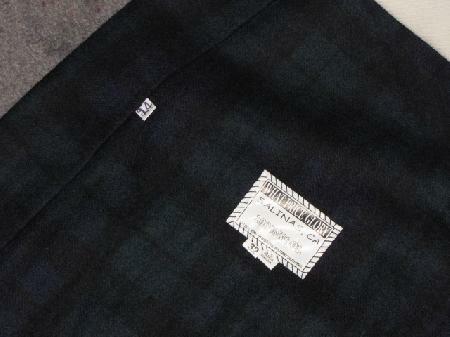 Made by What Price Glory. New, ha never been worn, it have never even had the threads removed on the pleats.